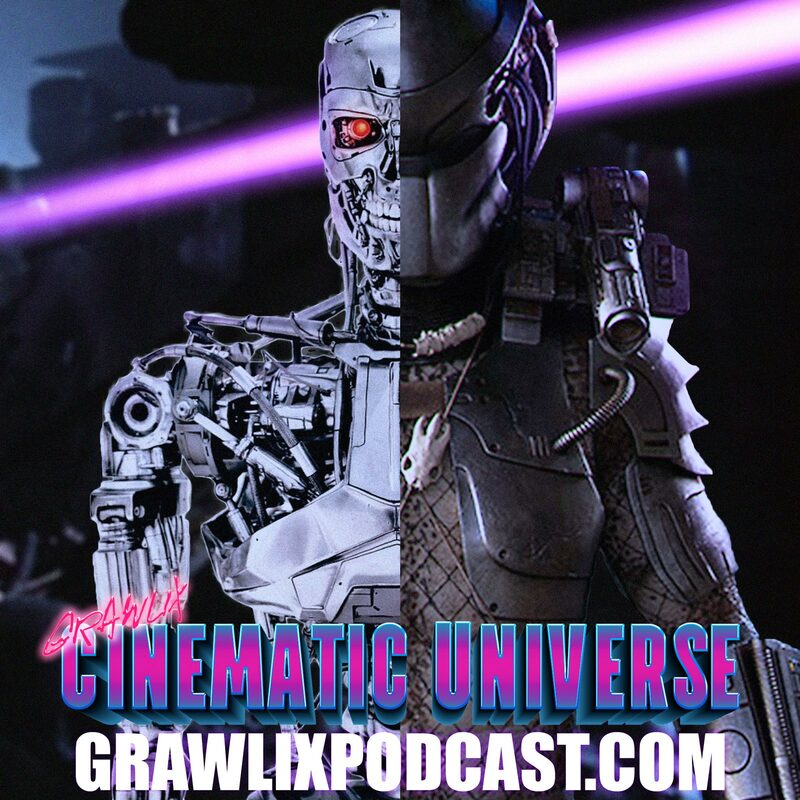 On this episode of the Grawlix Cinematic Universe we discuss a pair of 80's sci-fi action flicks that'll turn you into a sexual tyrannosaurus. The Terminator (1984) and Predator (1987), two of the most iconic Arnold Schwarzenegger movies ever. Come on in, ol' painless is waitin'.